This song about God's love was written in 1984 by Indian Roman Catholic theology student Peter Gonsalves - who later became a priest of the Salesian order. (ref). It is popular in Asia, and especially in India. It was re-released in 1998 in the album Peter Gonsalves Collection - and sheet music for this is available from TEJ-PRASARINI, Don Bosco Communications (only for purchase in India). No sources of sheet music for people outside India have been found. Tells the fascinating news to those who dare to hope. 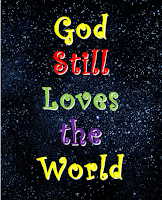 And the message is, God still loves the world. 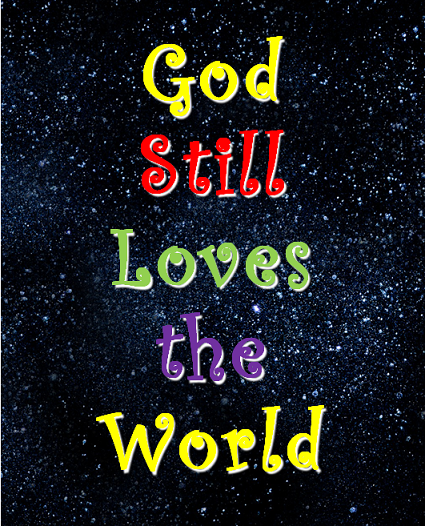 God still, still loves the world. God is passionately busy loving you and me. Every stalk of golden wheat. Every drop of honey sweet. Every surging flow of blood.